Treading the high road of excellence and exponential growth for nearly five decades, Metro Tyres, a leading tyre manufacturer in India, is a widely acknowledged and undisputed market leader in its various segments. Perseverance, values, steadfast performance, extreme quality consciousness, competitive pricing and that special panache for understanding the requirements of an ever changing market, power this dynamic corporate. Steadily moving on the road of progress since its inception in 1968, Metro Tyres, the flagship company of the Metro Group, has today emerged as the most reliable name in its niche segment of bicycle tyres and tubes. But then, this tyre manufacturing company is equally well known as the best two wheeler tyre company in India, the best motorcycle tyre manufacturer and motorcycle tyres supplier in India. With nearly fifty years of experience, Metro Tyres is a manufacturer par excellence. Deploying ever-evolving, top of the line technology and using choice raw materials, our manufacturing facilities work in sync with our extensive distribution network that is pivoted on our outstanding products and a deep understanding of our customers’ requirements. We specialize in manufacturing all kinds of tyres and tubes suitable for any and every climatic conditions. Mastering its niche market at home, our company has expanded globally. Currently, Metro Tyres is one of the largest exporters of bicycle tyres and tubes from India. It has also diversified successfully into several other domains – best in class tyres and tubes for motorcycles, scooters and three wheelers. This collaboration with Germany’s tyre manufacturing giant has further enhanced the quality of our products. 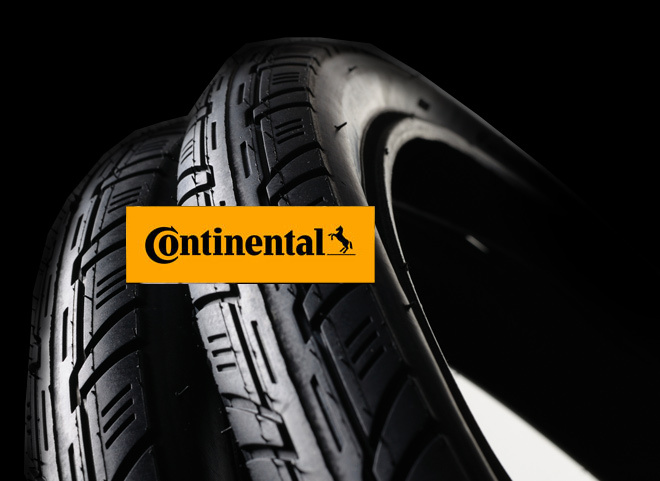 Developing a synchronous and symbiotic relationship, the collaboration between Continental and Metro Tyres operates under four key aspects. The bicycle tyres and tubes off take agreement for export to Europe and Americas under Continental brand name; technical collaboration with Continental AG for motorcycle and scooter tyres under Continental Metro brand name in India; outsourcing agreement for Motorcycle tyres and tubes under Continental brand name for their global requirements; and an outsourcing agreement for automobile tubes under Continental brand name for their global requirements. No wonder, Metro Tyres is a supplier of choice for all major OEMs in its segment as well as for several government agencies. The galaxy of our cherished clients includes such names as Bajaj Auto (which leads the three wheeler segment), Piaggio Vehicles, Honda Motorcycle & Scooter India, Suzuki Motorcycles, Hero Cycles, Atlas Cycles and TI Cycles besides government agencies like DGS&D and MSRTC among others. Our wide customer base enables us to be counted amongst the best two wheeler tyres suppliers and bicyce tyre tubes suppliers in India and worldwide. 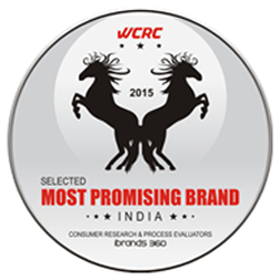 In consonance with its astounding track record, Metro Tyres is considered a key player in both domestic and overseas markets and has been hailed as the “India's Most Promising Brand for 2014-15.” Much like the Full Lifetime Warranty it gives on its tyres, Metro is a brand its customers can depend on. A brand that truly enhances the value of the vehicles it provides strength to. Our customers and OEM clients say Metro tyres are reliable and road savvy. Be it your bicycles, motorcycles, scooters or three wheelers, they all love to run on Metro tyres.